Kay is survived by his four children, Bill (Veronica) Crabtree, Cindy (Carey) Bowe, Tom (Ellen) Crabtree, and Melanie (Greg) Kennard; his wife, Kathy and her children, Jim (Ann), Vicky (John), and Becky (Jeff), He will be remembered by his grandchildren and great grandchildren. Kay was preceded in death by his parents, Chuck & Alice Crabtree and his wife Marjorie L. in 1996. 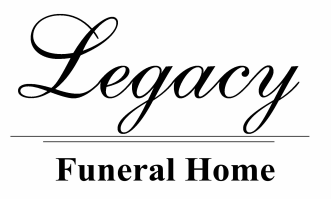 Legacy Funeral Home (107-6th Street West) Cardston at 12 noon. Condolences may be sent by CLICKING HERE.